Promotional products are not as powerful without the right branding. 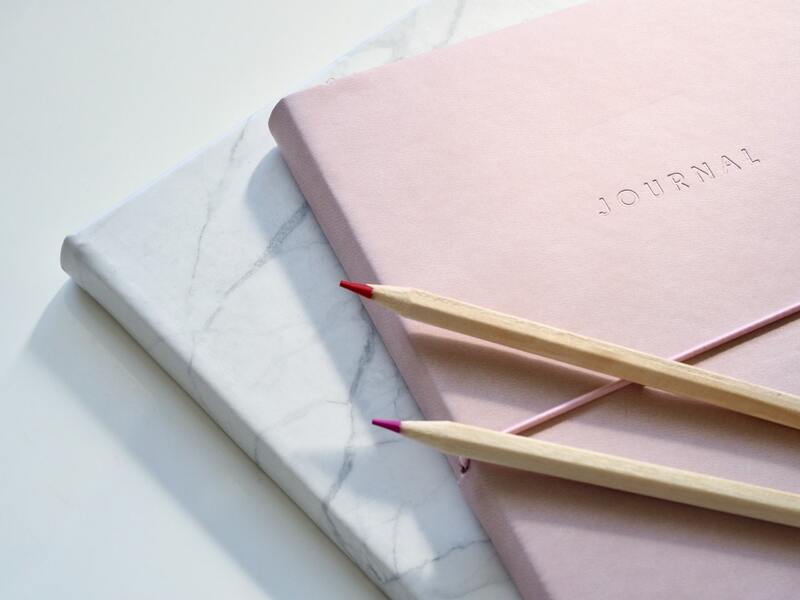 While we have espoused time and again about the benefits of using promotional products for your branding campaigns, they simply would not be as effective without a clear and impactful logo or messaging. The printing is just as essential as the promotional products. After all, how could you promote your brand if the logo is blurred or easily erased? These days, logos and messaging can be printed using various methods that make it pop out and last longer. Read below to learn more about these new printing technologies and what they can bring onto the table. Gone are the days of limited colour printing methods, such as RGB and CMYK printing. Supacolor makes it possible to identically reproduce logos regardless of how intricate it is. Named as one of the world’s best heat transfer technologies, it prints vibrant logos and designs on garment items with quick turnaround time. Autumn is about to begin, which means it’s time to store away the swimsuits, coolers, and thongs. 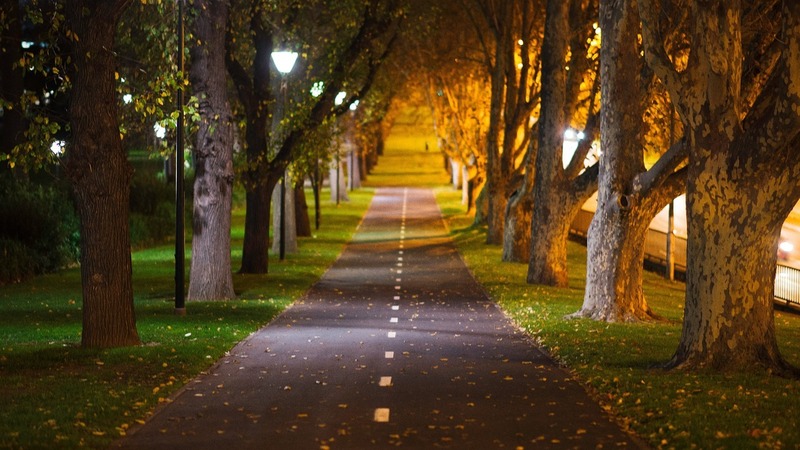 Now that the winds are starting to become chilly, it is time to change up your promotional marketing plan to reflect the chilly winds and more laidback vibe of autumn. If you want to watch your brand profile rise this Fall, read as we unveil that trendiest promotional Autumn products that will put your brand right on the map. Check out our offer at the end to get a chance to get the latest and most cutting-edge promotional items that are tailor-made for your industry. Most companies would go for cosy promo blankets or socks to promote their brands this season. 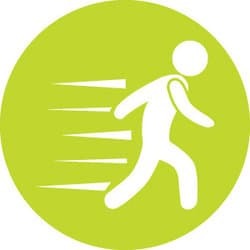 However, fitness still remains a top priority for Australians despite the sometimes downcast days of Autumn. You can expect that most people would still stay active and work out even while at home. 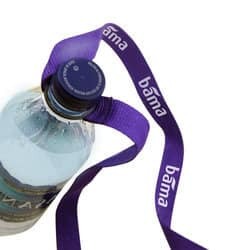 Give away promotional health and fitness products, such as yoga mats, sports towels, and pedometers for optimal brand visibility that lasts even beyond the season. Autumn is filled with food and wine festivals, and fashion week and racing events, such as Melbourne’s Grand Prix, making this season abound with plenty of marketing opportunities for brands. You can expect that there’ll be plenty of brands that will be using branded plates and drinkware in these gatherings. Traverse the road less traveled and stand out from the competition by using promotional eco-friendly drinkware! According to an ASI Impressions study, more than half of the consumers surveyed under the age of 34 years have a more favorable opinion of a brand for giving away promo environmentally friendly items. With so many scammers out there, ordering products online can be daunting, especially if you are unsure of how the quality will turn out. It is especially harder to order promotional products because they have a lot riding on their proverbial shoulders, being responsible for making or breaking a brand or a marketing campaign. They also have to be ordered in bulk, so getting cheaply made and subpar products will not only be a huge waste of money but can be hard to dispose of. Here at Brandconnect, we give potential customers freebies even before your first order to show you that we are the Australia’s most trusted provider of promotional products and branding solutions, servicing thousands of businesses for more than two decades. Best of all, these offers all come without any obligation. Here are our four no-obligation bonuses that you can get without ordering from us. We’ve mentioned above how difficult it is to order promotional products because of the uncertainty of their quality while having to commit to a high minimum order. We, at Brandconnect, understand the apprehension, so we are giving away free samples of low-cost items, such as pens, or in some cases, clothing. However, we charge for multiple samples beyond three items. The customer is also responsible for the shipping. To order free samples, create or log on to your Brandconnect account and go to the page of your preferred item and click the “Free Sample” button. To further prevent buyer’s remorse, you can also see how your logo looks like on your preferred promotional product without having to purchase anything through Free Digital Mock-Up Service. We can send you a maximum of three digital mock-ups per initial inquiry. 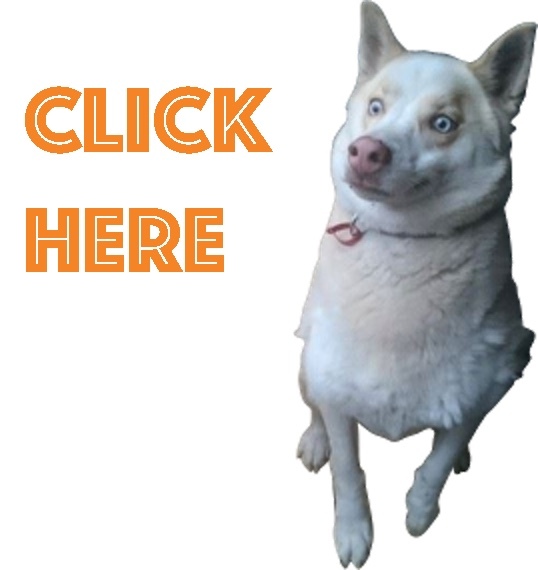 All you have to do is send us your logo and instructions and we’ll get right on it. 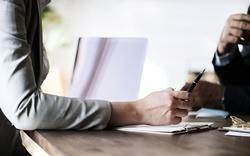 Even with the competitive job market these days, employee retention is still something that many companies struggle with. Getting a huge paycheck is no longer the endgame of employees. It will take so much more for them to stay, such as career growth opportunities, great company culture, and work-life balance. A company’s brand is also strengthened by good employee retention rates. Employees make the best brand spokespersons, according to the 2018 Edelman Trust Barometer. Consumers look to the employees when forming opinions about a brand. There is one secret to improving overall employee retention rate: giving away branded merchandise. Don’t believe us? Here are the latest findings from PPAI’s study, The Truth Is Always Trending. Companies that utilize promotional products during their external and internal marketing strategies tend to have employees who “know what their employer stands for and what makes the brand different from competitors,” based on the 2018 Consumer Study of PPAI. The employee confidence increases depending on the marketing strategy utilised by the company, according to the study. External marketing strategies reached 85% of votes, internal marketing strategies reached 90%, and employing both strategies at the same time gained a whopping 98% of votes. Cricket is, by far, one of the most popular sports in Australia. It is a sport that is a huge part of our culture, having been around for more than two centuries. In a culture that loves sports, cricket is hugely followed by both men and women alike. Even children are big fans of the sport and play it at school. 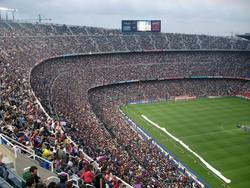 Therefore, it is highly likely that your brand will come across the sport in one way or another. 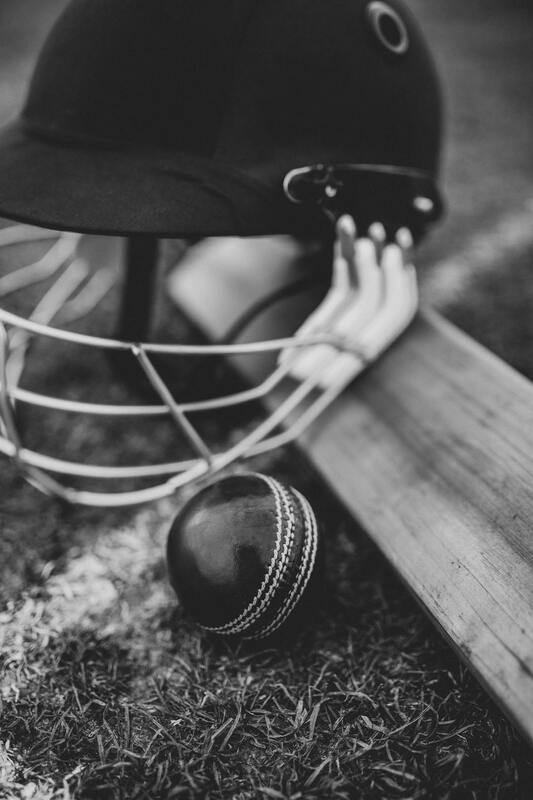 Whether you are sponsoring a local match or having a team-building one yourself, the best way for your brand to benefit is by giving away custom printed cricket products. Here are the best promotional cricket products that can fuel the team spirit while promoting your brand. A cricket bat is a must-have in order to play the game. If you are sponsoring a game or throwing one of your own, a logo-printed cricket bat is the best product to promote your brand. It also has a huge blank surface for either your logo or messaging or for collecting signatures of players during all-star matches. Another staple in the game are the standard white uniforms. By imprinting your logo or messaging, your brand is guaranteed to command a lot of attention from the spectators. Our promotional cricket uniforms are made of sweat-wicking fabric that keeps the players feeling cool and fresh throughout the game. Just like your body, your brand is a temple. Everything that is associated with your brand is meant to be a representative of what your brand is. From your marketing campaigns to your brand voice, they represent what your overall brand identity. Thus, you need to partner up with a reputable promotional products company that provides cost-effective solutions that are tailored to the needs of your brand and target market. Here are the 6 qualities of the top promotional products companies. It is essential that the promotional items company you’ll be working with to have years of service in the business. How else would they be able to meet your promotional communication needs if they do not have a thorough understanding of branding and marketing? You need someone that has a good track record in helping various brands in different fields to maximize their visibility and bottom line through promotional items. With Brandconnect, our team of seasoned marketing experts knows promotional marketing like the back of their hands. After all, we have been in the industry for more than two decades, serving Australia’s best brands. Overall, we have created millions of products for thousands of businesses from various industries. No two brands are the same. 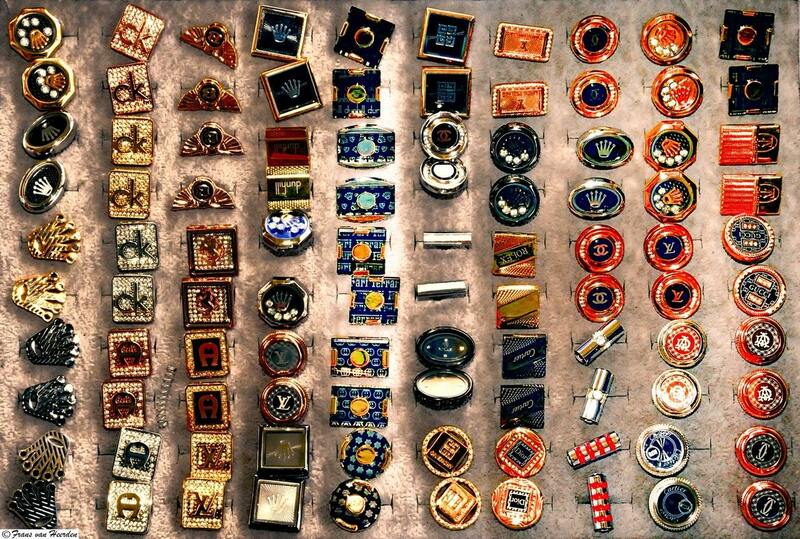 Each one has a different need, depending on their marketing campaigns, target market, and industry. Therefore, a good promotional items company should have a wide array of promotional products to match every brand or requirement. Their team of marketing experts should also be able to present numerous branding ideas for brands that are just starting out with promotional product marketing. 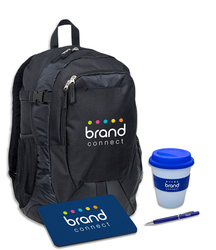 Here in Brandconnect, we have the largest range of branding ideas in Australia with over 10,000 promotional products in our collection. Our specially curated offerings are proven effective and powerful for all marketing needs. If you can’t find what you’re looking for, we can also create custom-made promotional products according to your brand, colour scheme, and target audience. All for a minimum order of as low as 50 units. 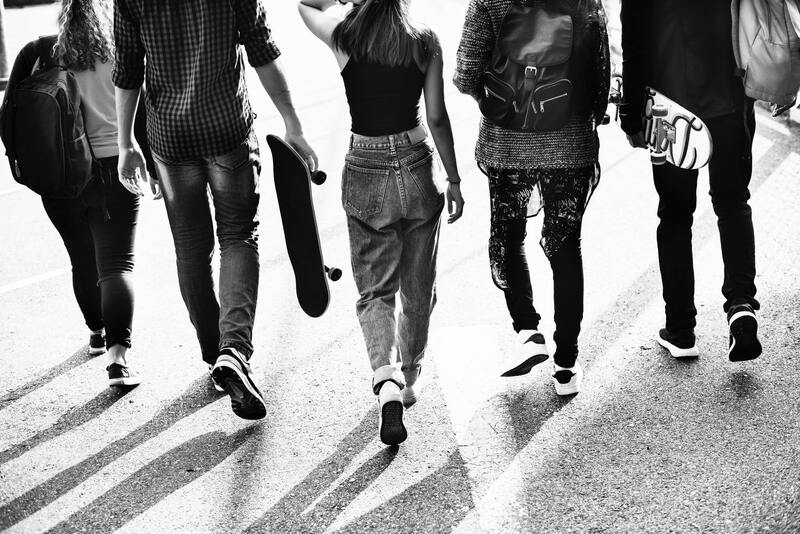 The Generation Z consumers may not be the top priority of marketers right now, but they are gearing up to be the next powerhouse shoppers, even most of them are still not part of the workforce yet. What they lack in monetary resources, they make up for in their technological and social influence. Why are they the burgeoning consumers of our economy and why should you be targeting them with promo products? Read below to find out. Who are the Generation Z consumers? This group of people born in the mid-‘90s to the early naughts makes up 4.5 million of Australia’s total population. Although they are the youngest out of all consumer generations, they harness a considerably strong buying power. 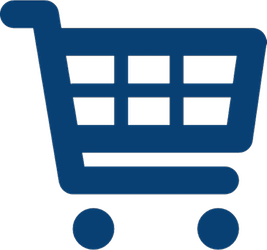 By 2020, it is estimated that they will comprise 40% of the world’s shoppers. They are also reported to have the largest spending when compared to other generations of kids in the past. Parents these days are more accommodating of their children’s wants than in the past, therefore, giving them more clout on the household budget. They are among the most influential with their dominance on technology and trends. They have been born at the emergence of groundbreaking technological advances in the world. Unlike with other generations, they eat, breathe, and live technology. Most of them check their social media accounts even before getting out of bed and spend an average of 10 hours a day online. They tend to favor Instagram, Snapchat, and Youtube out of all the social media platforms, which proves that they are stimulated more by videos and images. They also tend to be fans of social media influencers. Brands who want to get noticed by Gen Z consumers should tap influencers to attract their attention. Why You Should be a Brandconnect Plus Member — STAT! Want to get in the hottest VIP club in town? Get additional discounts and freebies galore with our premium loyalty program, Brandconnect Plus! 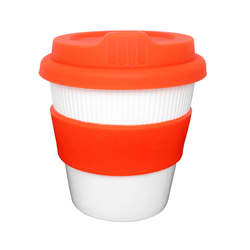 Here in Brand connect, we take pride in offering the best deals on our extensive range of promotional products in Australia at the lowest price possible. We also throw in a lot of value-added service to the mix to make you, our customers, feel well taken care of, such as free shipping and samples, on-time guarantee, and sound marketing advice. However, we feel that these aren’t enough. After all, we place great importance on our customers, and we want to help them get a greater deal on their purchases. Got you excited? Read below to learn more about Brandconnect Plus. 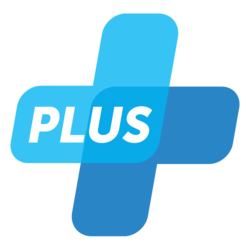 Brandconnect Plus is a premium loyalty program that we created to give back to our loyal customers. 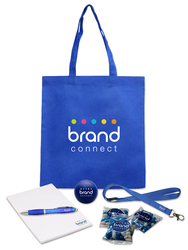 With Brandconnect Plus, the more promotional products you purchase, the more that you are rewarded. We offer additional discounts and white-glove services to make you as a member feel that you’re a cut above the rest. Contrary to popular belief, promotional merchandise can be used for all types of promotional campaigns, even remote and online ones. 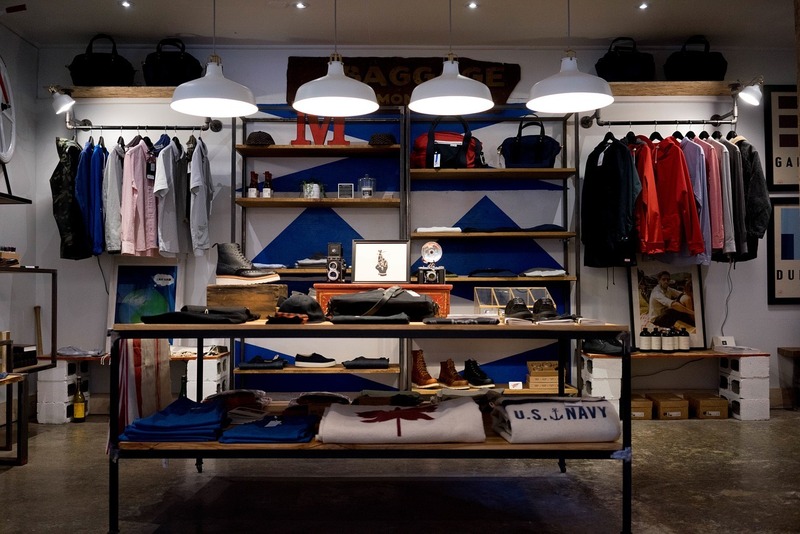 It is not just brick-and-mortar businesses that benefit from promotional products. 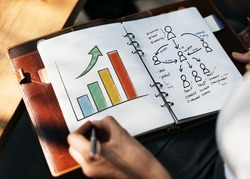 There are plenty of ways to use it for your digital marketing campaigns for your social media and websites to drive up your online presence, awareness, and engagement. Founded by Elon Musk, The Boring Company is an infrastructure and tunnel construction company that aims to solve Los Angeles traffic and the current 2D transportation limitations. 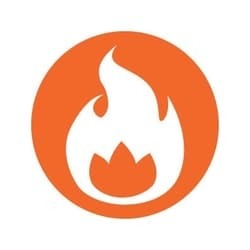 In order to raise funds for their projects and boring machines, it sold co-branded promotional merchandise, such as flamethrowers, caps, and fire extinguishers, which Elon Musk promoted on Twitter. To date, they have earned $1 million from selling 50,000 caps and $10 million from selling 20,000 flamethrowers. Sellers have also started reselling the latter on eBay for as much as $2,000 to $20,000 a pop. The professional skateboarding superstar, Tony Hawk, used to hold an annual online promotional product campaign called the Twitter Hunt from 2009 to 2015, which immensely drove up his followers. This scavenger hunt campaign involves more than 80 boxes of branded items, such as promotional drinkware, custom-printed caps, and logo-imprinted specialty sports items, hidden in major cities all over the world. Hawk then tweets out clues about the location of the goodies and the scavenger participants are required to tweet back if they found a box. Promotional products are effective advertising tools. Just like traditional advertisements, they need to get maximum exposure in order for your business to reap the maximum return on investment and marketing benefits. 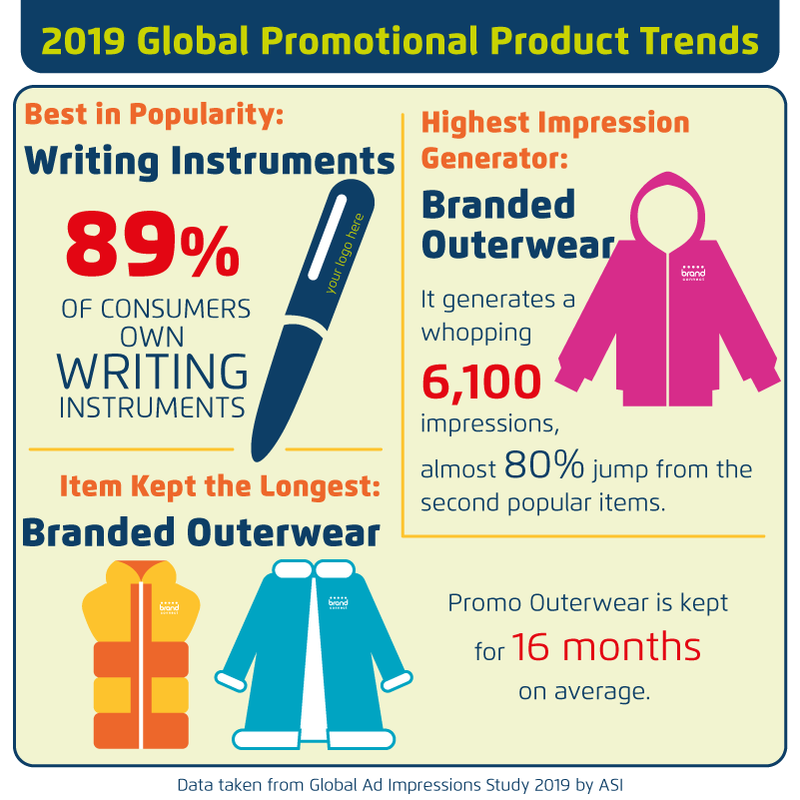 If you want to get your brand’s name really out there, here are the best promotional products that generate the most impressions in Australia, based on the latest ASI’s Global Advertising Specialties Impressions Study. 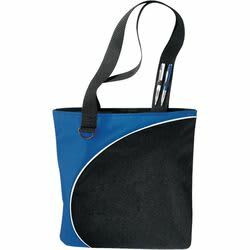 Promotional bags are meant to be used by people to carry their things. It goes wherever its owner goes, which means that they are seen by everyone that they come across with. Promotional bags are also necessities. Hardly anyone goes out without a bag, so they get the most use out of all the other promotional products. Ever borrow a pen from someone and realize at the end of the day that you have forgotten to return it? That’s how promotional pens generate a lot of impressions. They can be passed on from one person to another. They are also more commonly used in business, retail, and bank transactions as well as at work. It also contributes to the high impressions that they generate. Another bonus is that promotional pens are the most popular promo items in Australia. They are also the most cost-efficient since the cost per impression is less than one-tenth of a cent. If you are still not targeting your promotional products for millennials, then you are missing out on a lot. We all know millennial consumers wield the strongest buying power. Born between 1981 and 1996, they have reached their prime spending years, and are now starting to make crucial purchases that will influence their lives years from now. They are shaping the landscape of consumerism so much that marketers consider them the biggest drivers of change in the marketplace in the last 100 years. However, the millennial consumers are a different species from other generations when it comes to advertising reception. So how do they perceive promotional product trends for millennials? We break it down for you with the help of PPAI data. 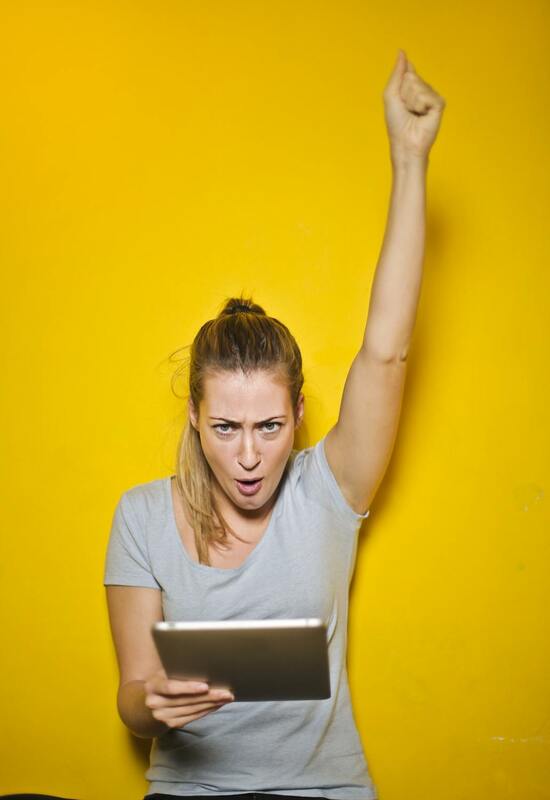 5 reasons why targeting promo items for millennials is the best way to lure them in. For millennials, promotional products work better than traditional advertisements that appear in broadcast, online, print, or mobile. 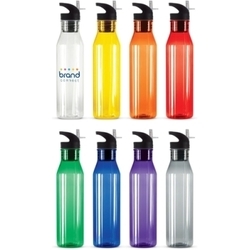 Promotional items are also more affordable, making it a cost-effective strategy that delivers more bang for the buck. Who doesn’t love receiving free stuff? Millennials most especially do. According to a PPAI study, all of the millennials surveyed have accepted at least a promotional product within their lifetime and a third of them reported to have hoarded at least three to five promotional items in the past six months. Two in three millennials are then said to use, wear, or carry these products daily. If you want to capture the lion’s share of this consumer group, you just have to give promotional products to lure millennials. Yes, a hundred times yes! 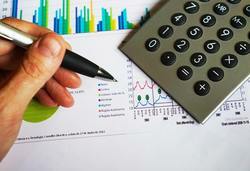 But there are specific methods that you have to implement in order to determine your ROI. What are these methods? Read below to find out! This is an active way of encouraging people to come into your brand’s stratosphere. Inviting them to like your Facebook page, visit your website, subscribe to your email newsletter and the like. However, this will only give you a rough idea as to the amount of gains that were actually generated by your promotional products. For a more exact computation of ROI, implement the next strategy. Promotional products do not always equate to success. While they have a lot of transformative powers for brand awareness campaigns, they can still fail. You can’t just order promotional products online, stamp your logo, and give them away. You also can’t keep giving away the same thing in the same manner year after year, expecting it to pick up traction and make an impact year in, year out. No, it’s not that simple. They are tools, and just like any tools, they have to be harnessed correctly and strategically for them to achieve their intended objectives. In order for them to generate a buzz for your brand, its success rely on a number of factors. When choosing promotional products, you have to make sure of their relevance. Relevance is a key factor that will determine whether your campaign will be a boom or not. First, it has to be relevant to your brand. You can’t just choose the most popular promotional product. It has to be connected to what your brand does and its unique value proposition. Your branded merchandise doesn’t have to be the specific product that your company produces, but it has to have a semblance of connection. For example, IAMS’ promotional frisbee giveaways for dogs and Colgate’s ice cream and cotton candy freebies with sticks that reminded the recipient to brush their teeth after. Second, it has to be relevant to the times. The promotional fidget spinner is one example. For a time, it was one of the hottest promotional products because people of all ages enjoy them. Naturally, many brands capitalized on this and gave away their own logo-imprinted version of the promotional product during its heyday. Now that the fad has passed so did its relevance with people, and it would hardly make an impact if you choose to give them away now (although you can still choose to if you can think of an innovative way to market it). 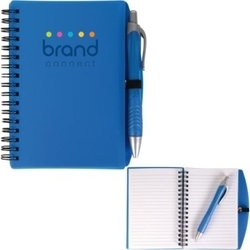 In conclusion, promotional products have to be on trend and connected to your brand, in order to catch the attention of people. What exactly are the latest trends in promotional products this second half of 2018? Read below to find out. Golf tournaments present a great opportunity for brands to maximize their visibility. Whether they’re for fundraising, networking or competition, there are plenty of ways that companies can advertise their logo and messaging. The best way is to distribute promotional products that are both relevant to the event. Here are the best promotional golf products and accessories you can stamp your logo on to make an impact on the game and the attendees. Golf Genie is a nifty multi-purpose stainless steel golf tool that contains everything you’ll ever need for behind-the-scenes maintenance and upkeep. It has a club head cleaning brush to maintain your beloved club’s blinding sheen, divot repairer to flatten the grass, and a ball marker. 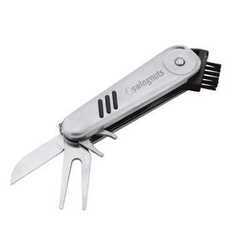 It also comes with a spike tightener for your golf shoes and a knife for various purposes. Due to its usefulness and durability, your logo is guaranteed to generate exposure for years to come. Umbrellas are one of the most ubiquitous objects in the golf course. This massive Deluxe 30-inch Auto Golf Umbrella boasts of an 8-panel huge canopy that will ensure that your logo will be seen from miles away. It also has an automatic open function and vented canopy to revert it to its original form easily after being blown over by the wind. Although it may not look like it, golf is just as strenuous and dehydrating just like any other sport. Increase the likelihood of people doing business with your brand by giving away these useful promotional golf products and accessories, the Golf Ball Drink Bottles. These drink bottles have a 750-ml capacity. It has an insulated bag to keep water cold or your tea hot. Its cap has a golf ball holder atop the lip so that one can easily find a ball whenever, wherever. It also has tee holders on the bag for fast and easy set-up after taking a swig of water. What’s better is that it comes with the ball and tees as well. It’s like hitting several birds with one stone! Promotional office products get a bad rap for only being seen within the four walls of the office, but their impact is seen beyond that. These small yet useful branded desk accessories can influence lead generation, employee morale, and brand visibility. Shrug off the misconceptions about promotional office products with these five reasons why you should stamp your logo on them and give them away. When given as rewards, promotional office products can improve employee relations, and in turn, lead to higher productivity rate and office morale. Happy employees serve as effective brand advocates for the company. The more satisfied they are with their workplace, the more likely they are to spread the good word about the company and recommend their friends and colleagues for jobs. Promotional office products such as promotional notepads, promotional mouse pads, promotional sticky notes, and other stationery items are typically kept by people for 14 months. With branded merchandise, they can generate more impressions and retain more customers the longer shelf life that the items have. Promotional balloons are the next best advertising medium. Promotional balloons are festive decorations that are great for any type of special occasions. Whether you’re organizing a conference, special promotion, launch, or corporate function, custom printed promotional balloons can impact a company’s bottomline. 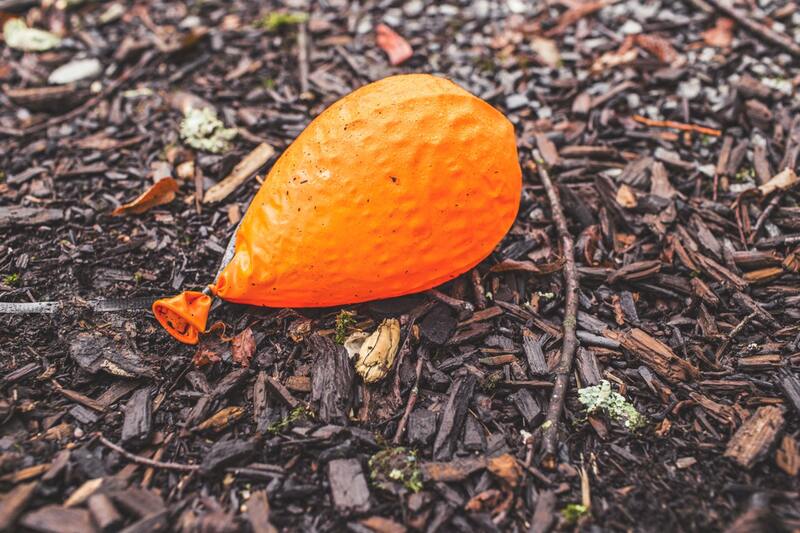 Find out why promotional balloons make for great advertisements for your brand. It is hard to miss custom printed promotional balloons in an event. WIth their vibrant colors and different types of finishes such as metallic balloons, they are practically begging to be seen, which makes them the perfect advertising vehicles. People wouldn’t help but take notice of your logo in the promotional balloons. This, in turn, will improve your brand recognition and recall, greatly influences the likelihood of these people of doing business with your company. TV, print, and radio ads may be the tried-and-tested forms of advertisements, but they don’t necessarily guarantee results. According to a research by Promotional Products Association International, the number one form of advertising across all generations is promotional products, such as the custom printed promotional balloons. People are also more likely to recall the brand when seen on a promotional product, compared to traditional advertisements. Custom printed promotional balloons come in a variety of sizes, colours, finishes, and shapes. They can also be tied together to create different shapes and forms. 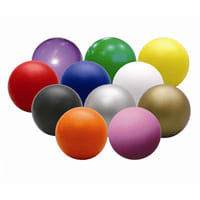 Brandconnect has a diverse selection of regular promotional balloons and metallic balloons of various colors. These items also have a spacious surface area to print on, therefore allowing your logo or messaging to be printed bigger so that they can still be visible to people from afar. Promotional products for universities are a great way to attract potential students to enroll, welcome them to the university, and drum up university pride. Whatever your reasons are for giving, Brandconnect has a wide range of promotional products for universities that will suit any occasion in your academic institution. There are no promotional products for universities that symbolise learning more than notebooks and pens. The Scribe Spiral Notebook with Pen is a set that consists of a 60-page spiral notebook with lined paper and a matching click pen. This combination will be useful while taking down notes during open house or during classes once they are already enrolled. 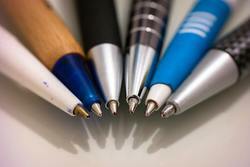 Pens also get a lot of marketing mileage as they can generate an impression at a tenth of a cent. Another accessory that will never be gone from students is backpacks. They make jumping from one class to another easier as they will be able to carry all their things at once. The Custom Printed Bullet Backpack certainly does not disappoint. It has several compartments, so students can stuff their notebooks, laptops, water bottles, mobile gadgets, pens and anything else they wish to bring. 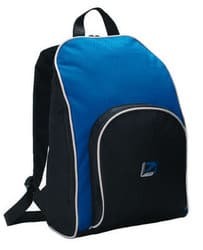 Universities also get to reap a lot of marketing benefits from backpacks since they generate the most impressions out of all the promotional products for universities. University life can get so busy that students just dress up in their most casual and cosy outfits in order to go through their day comfortably. 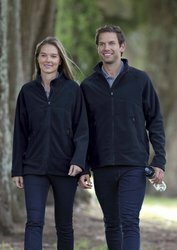 Sweatshirts such as the Mens Zipper Hoodie are appreciated promotional products for universities as they are comfortable. Universities score extra brand visibility points, too, since their emblem will be seen wherever the wearer goes. Although not quite as popular as other giveaways, promotional umbrellas are still powerful tools to ramp up brand visibility. Rain or shine, you can rely on them to deliver results for years to come. Need further convincing? Ways that personalised umbrellas can help you carry out your bidding to meet or even exceed your marketing objectives. Personalised umbrellas are a hit with the older generations. Most marketers focus on the millennials due to their purported powerful buying power. However, there are opportunities to be had with older generations. Generation X or those people born between 1965 to 1975 exhibit the highest brand loyalty. They have also reached the prime earning period of their lives, so they make for perfect targets for luxury products and services. On the other hand, baby boomers or those whose birth years were between 1946 and 1964 have more disposable wealth than millennials. They also prefer to shop in person, so they favor businesses with brick-and-mortar stores. 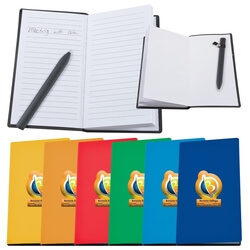 The strategy of using company branded notebooks to boost brand visibility and image has been around in Australia since time immemorial. And there’s a reason for the popularity of these promotional products. Not only do they deliver a lot of marketing benefits for the brand, but they also prove useful for the recipients in their day-to-day lives. Did you know that giving away these company branded notebooks can do more harm than good sometimes? 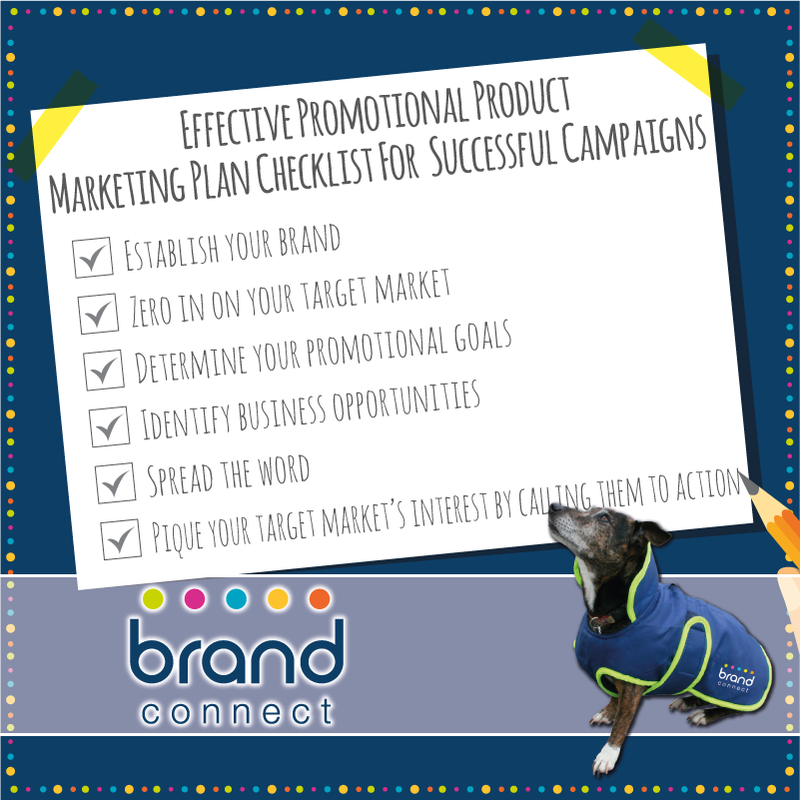 It takes a carefully planned promotional product strategy to make them work for you. Read our tips how to harness the power of these printed notebooks. Branded merchandise may seem like an additional expenditure that your marketing strategy does not need, but they are as crucial to your business in driving sales and generating leads as any other promotional initiatives. If you are still not incorporating promotional products into your strategy, you are missing out on so many benefits. Branded products, such as event promotional items, are as good as any branding efforts to make consumers or clients recognize your brand. According to a recent Promotional Products Association International (PPAI) survey, close to seven out of 10 brands deem promotional products an effective medium to fulfill their marketing needs. Since most people tend to use branded swag for a minimum of more than a year, you can count on repeated exposure to not just the recipients, but also the people around them. 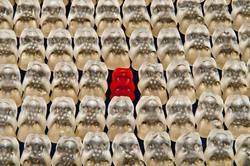 It is easy to get lost among the competition in jam-packed events such as conferences and trade shows. Promotional products can ensure increased foot traffic to your booth. These products also help consumers retain your information long after the event is long over. Sometimes, distributing promotional products is not enough. Yes, promotional products can do a lot to improve your brand’s relationship with its stakeholders and image to the consumers. However, you can’t just dole out products and expect people to take notice of you. While people appreciate free stuff, you have to make sure that you give away innovative promotional products to catch their attention. If you want to reap all the benefits of promotional product marketing while making an impact, here are five innovative promotional products to get your brand noticed. The Swiss Peak 4-in-1 Speaker is a powerful 3W Bluetooth speaker that can blast music for 18 hours with its 4500mAh rechargeable battery. Due to its capacity, it is perfect for hunting, boating, camping, and outdoor events where electrical outlets to charge in are scarce. Once your phone has run out of juice from playing music, you can also use the Swiss Peak 4-in-1 Speaker to charge your electronic gadgets. Made to withstand the harsh elements of weather, this Bluetooth speaker is resistant against rain and dust. 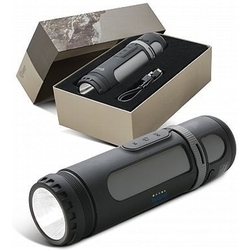 It is also equipped with a bright 250-lumen LED lantern and four-function flashlight to illuminate your way during the cold, dark night outside. 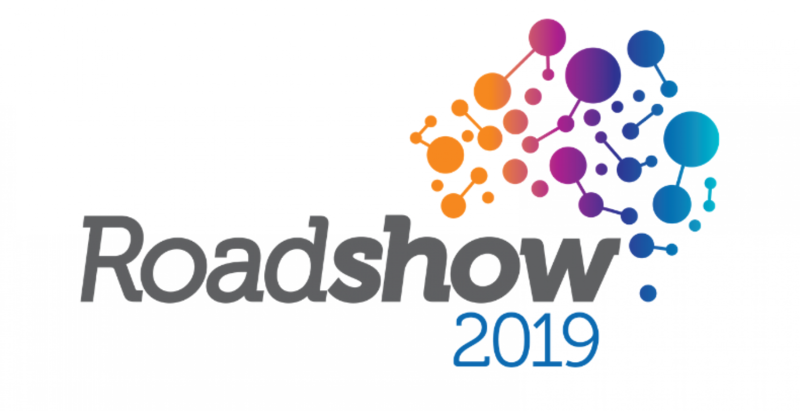 Want your company to be the star of the next conference? By giving away unique conference giveaways , you can improve your brand awareness and recall, as well as booth traffic and display. These unique conference giveaways will already do half the promotional work for you. 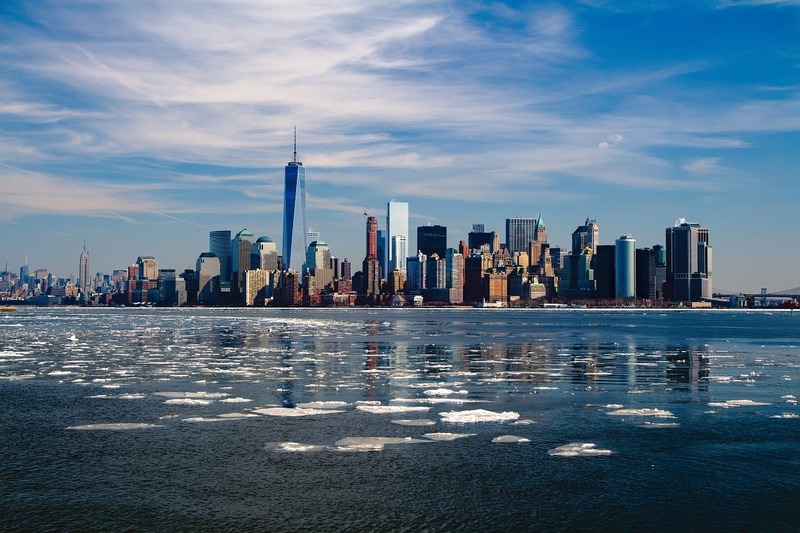 If you want in on all these benefits, here are some of the best conference gifts from Brandconnect. 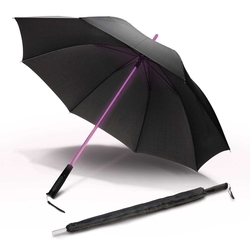 Make everyone feel like they are the chosen one by giving away this Light Sabre Umbrella. These galactic umbrellas have a blindingly bright LED shaft that lights up with multiple colors to illuminate ways wherever they are in the galaxy. A flashlight is also installed on the bottom of the handle. On the other hand, the canopy is made from smooth 190T showerproof pongee that will protect you from rain or heat, while the rib spring-loaded metal and fibreglass frame fortify it against strong gusts of wind. In a highly technological world, it is important to stay connected at all times. Keep people’s phones juiced up and generate exposure for your brand at the same time with the Orbit Wireless Phone Charger. These next-generation phone chargers are compatible with wireless charging-capable phones. Phones only have to be placed on top of the surface in order to get it charging. If you want to make an environmental impact while bringing out the nurturing side of people, get these seedpots. These packages are already assembled so you only have to water them after removing them from the package. You can also imprint your logo on the pots, making them cute desktop advertisements for your brand. For startup businesses, it can be a struggle to get your brand recognized in this tremendously competitive market. You know the only way to do this is through advertising, and it doesn’t come cheap. 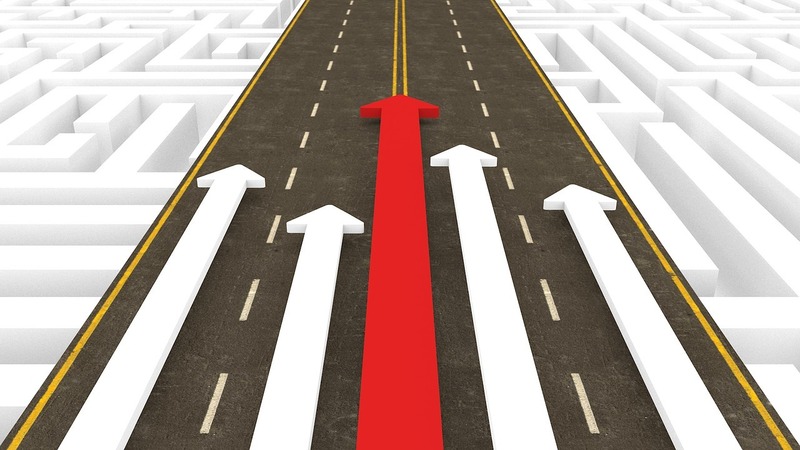 What you don’t know is that there is a more economical way to maximise your brand’s visibility and recognition, generate sales, and improve revenue. What is it? It is as simple as giving away promotional pens . Here are ways how these nifty promotional pens can propel your brand to the top. 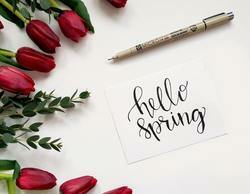 Fifty percent of people receive promotional pens every year, making it the most common of branded giveaways. These logo-imprinted products are not in danger of being overexposed though, as they are just as effective (if not even more so) in achieving their advertising purpose of increasing consumer awareness and loyalty and generating sales and referrals of a brand. Promotional pens can overhaul your overall brand. According to the Australasian Promotional Products Association, over 80% become more enamored with a brand after receiving a promotional product, while 42% think of a brand more highly if it displays environmental awareness by giving away environmentally friendly promotional products. 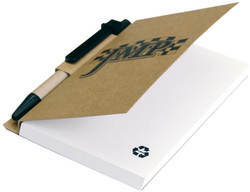 Up the ante by giving away eco-friendly promotional pens to result in an even better consumer opinion of your brand. 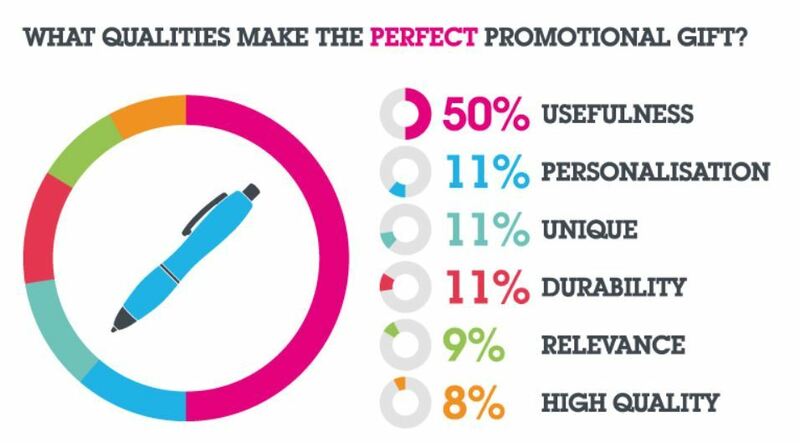 Promotional pens provide the best value in terms of impressions generated per cent spent. 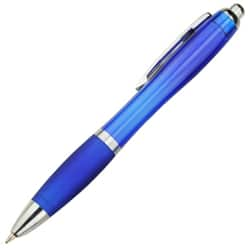 Promotional pens are cost-efficient, generating an impression every tenth of a cent. As the second highest impression-generating promotional product, a single writing instrument will create 3,223 impressions. That is how many people will see your logo or message on the product. On the other hand, 76% of them will have your brand seared into their memories, while 52% will want to do business with you. Not bad for acquiring prospects, right? Giving away promotional items may not be your bag. But what you don’t know is that there are plenty of benefits to giving away promotional tote bags for Australian businesses . Aside from serving as walking billboards for your businesses, promotional tote bags announce your brand to the world and draw people in. If that is not enough to convince you, here are five other reasons you should consider distributing promotional canvas tote bags in your next trade show, event, or launch. Due to its usefulness, custom printed tote bags is Australia’s most impressionable promotional product. They deliver a whopping 5,800 impressions per bag. This means that for each promotional bag that you distribute, your brand will reach 5,800 people, which goes to prove how deeply ingrained promotional tote bags are in Australians’ everyday lives. 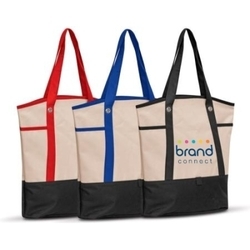 You get the highest return on investment with these promotional canvas tote bags. It will only cost you $00.001 per impression for a $10 promotional tote bag. It is cheaper than any forms of advertising. 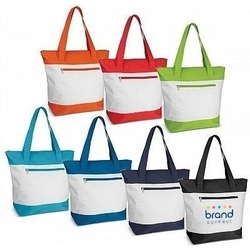 Since it is also the most used promotional product, your cheap promotional tote bags will not only generate a large number of impressions, but will also expose the owner to your brand frequently, therefore increasing brand awareness and the chances that they will do business with you again. 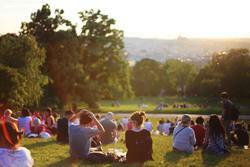 The summer may be about to end, but that doesn’t mean that the heat is about to abate. With news of the summer extending well into the autumn, people are going to need hats and caps to shield their scalp from the unforgiving rays of the sun. 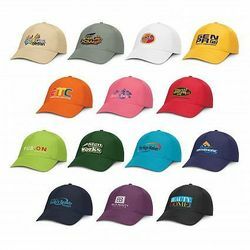 If you are looking for corporate giveaway or gift ideas this fall that people will definitely wear, here are some of the best promotional caps in Australia that will suit your specific market. These are the no-frills kind of people who don’t like surprises and tend to stick to what they know. 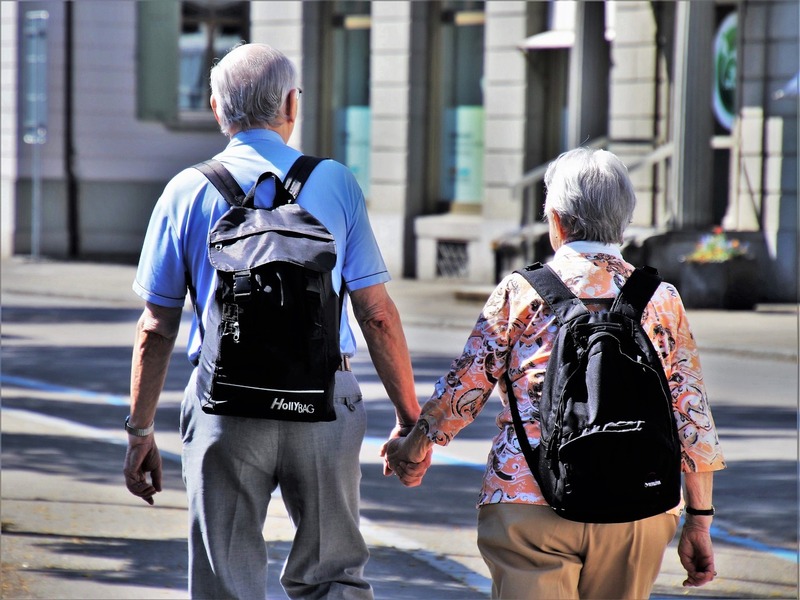 They could be your old-and-trusted customers, the baby boomer market, or just those who enjoy the predictable. For these folks, there’s no other baseball cap for them than the classic design of the Oregon 5-Panel Cap. 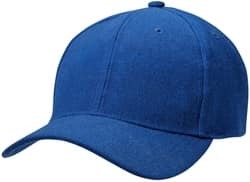 Made from polyester, it features the typical makings of a baseball cap such as a pre-curved peak, adjustable Velcro fastener, and sweatband. Water is the natural habitat of these people. If you cater to those working in the water like fishermen or those whose hobbies include yachting, the Oilskin Cap is the perfect headwear for them. Oilskin is a waterproof and breathable fabric. Our oilskin caps are made of hard yakka oilskin that will keep heads dry and comfortable. You may not believe it, but camouflage prints have made its way back into fashion. If your business caters to the stylish crowd, then the best personalised trucker caps in Australia for them are the Camo Truckers. These trucker caps have a nylon mesh side and back panels to keep heads cool and outfits even cooler. Promotional pens are the second most popular promotional products worldwide and one of the best-selling products here in BrandConnect. They also give the best value for your money’s worth as they are generally cheap and give the most impressions on people. Since promotional pens are one of the most popular promotional products, just imagine how many custom-printed pens an average person will receive within a year. So, it can be hard for your giveaway and your brand to make the impact that you were expecting. In order to prevent this from happening, you have to cook up creative ways to innovate the traditional promotional pens. In the list below, we will be sharing five innovative pens (including promotional pens with stylus and flashlight!) that your clients or business partners won’t resist using regularly. A typical pen will only give you a few years of use before it runs out of ink. Once they do, people wouldn’t think twice to discard it. If you are the type who cares about the environment and waste footprint, these eco-friendly promotional pens will make the perfect promotional pens for your company. These eco-friendly promotional pens are made from sustainable or recycled materials such as cardboard barrel and cornstarch plastic trim. In a world that is growing ever-reliant on touchscreen phones and gadgets, stylus pens are starting to become one of the most searched writing instruments according to ASI. But why go for regular ones when you can give away promotional pens with stylus and flashlight? Powered by super-bright LED lights, these promotional pens light up the logo to help find lost keys inside bags or illuminate dark roads. Sometimes, thinking of unique promotional products ideas can get you stumped, especially if you want to stand out from the competition. You know that giving away promotional products is a good brand awareness strategy to get your company’s name out there, but sometimes, it just isn’t enough. As businesses, we all need to shake things up from time to time. We can’t keep relying on the same marketing strategies in order to stay afloat in this competitive landscape. If you want to separate yourself from the pack, here are five unique promotional products ideas that will shine the spotlight on your brand. If you are targeting young consumers, credit card flash drives are the way to go. 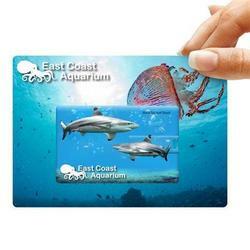 One of the most popular unique promotional products ideas, credit card flash drives can be easily stored away in wallets due to their compact size. Your brand will also get plenty of mileage with these giveaways as they are necessities that will last for a long time. Wireless charging may be a feature that is only available to a few phones, but industry forecasts say that this emerging technology will reach $37.2 billion by 2022. 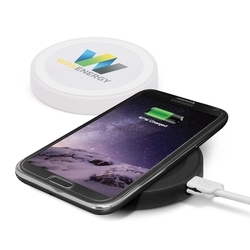 Be ahead of the race by giving away custom-branded wireless chargers. 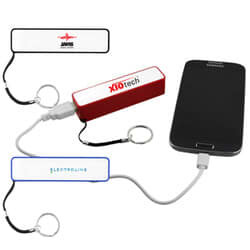 With these chargers, you will be guaranteed that your promotional products will get the maximum usage for years to come. We want to greet 2018 with a BIG BANG, and what could be a more effective way to do this than by introducing some of the new emerging trends and interesting promotional merchandise that is practical and eye catching for the vast majority of end users. These products speak versatility and minimalism, but at the same inventiveness and creativity. In our ever-changing environment, we always want something that will make our lives easier and less cluttered. Something that is new but not difficult to get used to. Something that would be user-friendly and is adaptable to many situations and occurrences. Although there are tons of products that fit those descriptions, there are certain guidelines that may help you figure out the best promotional merchandise and giveaways that will make your brand shine and get the spotlight that it deserves. Below are some of the trends in promotional marketing that will pave the way for even more innovative product ideas. Who would have thought that the time will come that wires and cables will be a thing of the past? Slowly but surely, technology is becoming a part of our daily lives, and because of this, there will always be something in our bag or purse that is electronic or wireless. Flash drives have been around for a long time, but why not put some excitement in your promotional merchandise by giving away wireless USBs or hard drives? These are your familiar devices but instead of connecting them directly to the computer or phone, you connect via Wi-Fi. This allows for convenient and faster usage, and sharing with other users can be done simultaneously. Another idea is wireless phone chargers or charging pads. This eliminates the hassle of plugging the device to the outlet which makes it more manageable. Even with the upsurge of new products and unique gadgets, old time staples like pens and mugs will never lose their appeal. But what would make them treasure-worthy is to give them a twist that will WOW your customers. Pens with light-up logos will be admirable to everyone who sees them! Or how about pens with UV light so you can write some secret messages? Towards the end of the year, many things go on in our minds all at once. Along with the festive surroundings, we think of having a long holiday, being with our loved ones more, temporarily halting work but making sure our job is done, and taking into consideration our valued clients and business partners are well taken care of. Our clients are the ones that make our company flourish, and beginning as well as sustaining a healthy relationship with them will mean more productive transactions and a more intensive clientele base. Making them happy is our utmost concern, and what will make them happier than being remembered during special occasions like Christmas? Christmas is undoubtedly the happiest time of the year as we remember each other and give presents that truly come from our hearts. 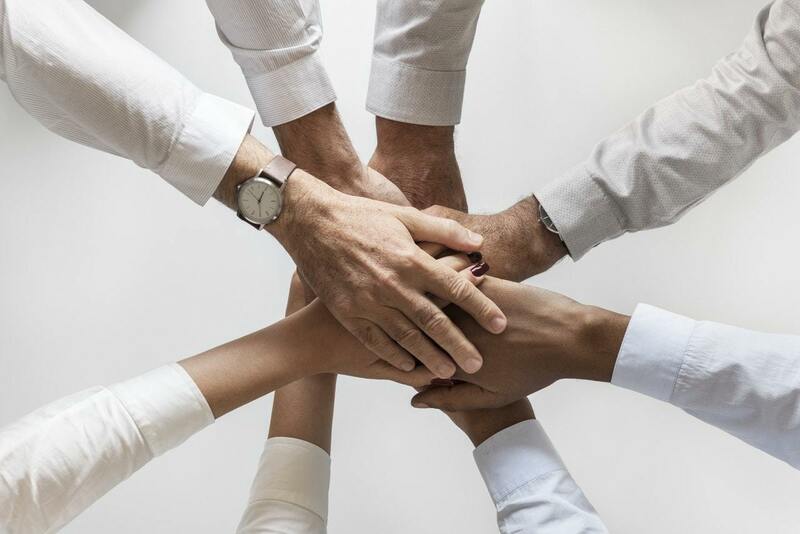 Handing out a token to our clients represents a desire to improve our existing connection in hopes of acquiring their trust and loyalty, and optimistically, increase our following as word-of-mouth goes around. 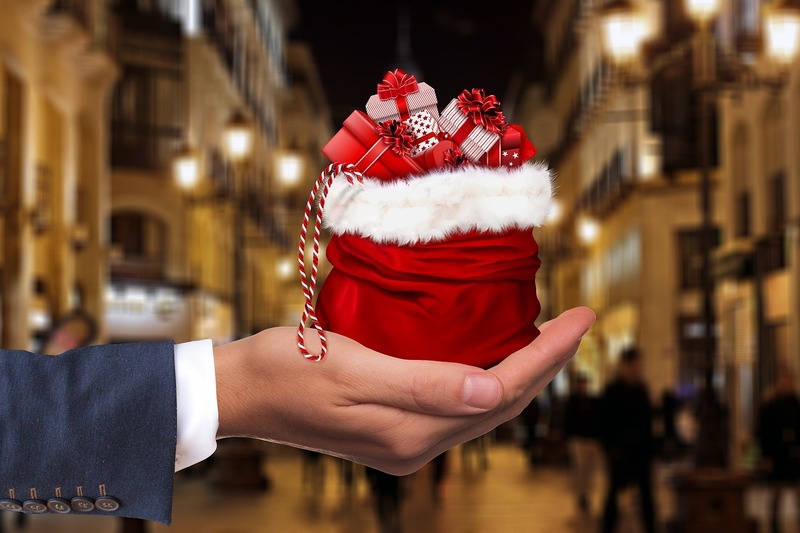 With this in mind, Christmas corporate gifts are the way to go to express sincerity and appreciation during this joyful season. Starting off with what to give may seem a little daunting at first, but sitting down and thinking a little would help. After you have set your budget, go into details. What is your client’s hobby? What is his/her favourite colour? Is he or she into sports? Does he/she cook when time allows? These small but simple questions will lead you to decide. 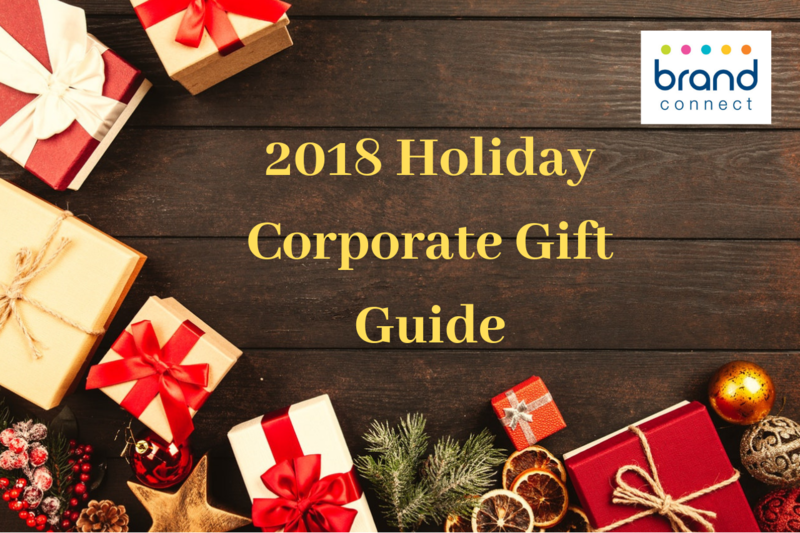 The list below is a suggestion of 7 indicative corporate gift ideas to help you get started. Who knows? You may be able to come up with more creative concepts after you read this article! Are a popular gift that the receiver can share with the family or staff. Customising the contents depending on your budget is an exciting task as you include various edibles and drinks as well! Chocolates, biscuits, lollies, spreads, nuts, cheese…the list is endless. The British Promotional Merchandise Associated recently conducted extensive research on the power of promotional products. 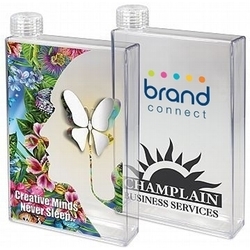 Their research revealed that 79% of people feel appreciated after receiving a promotional product. 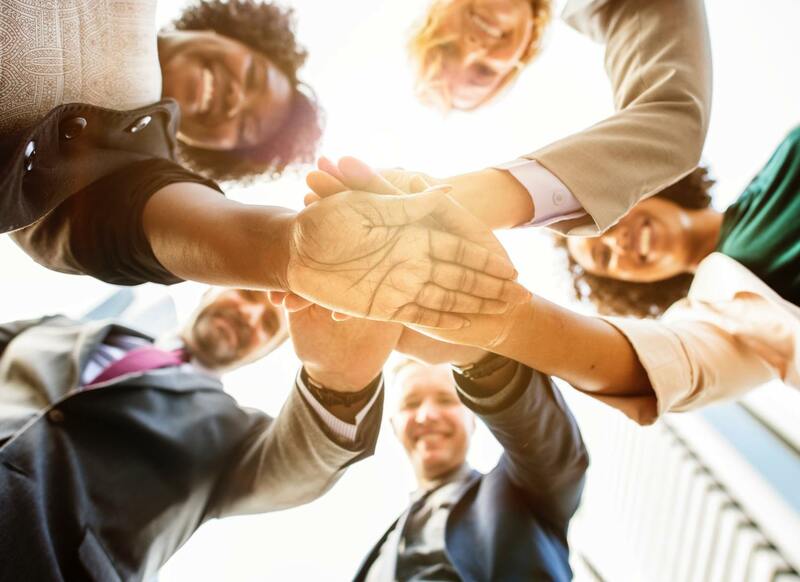 In the corporate world, it is important to establish good and long term contacts with employees, business partners, stakeholders and of course clients. 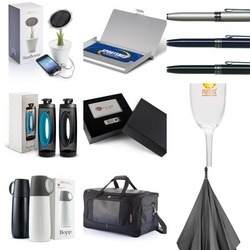 Promotional products such as colourful T shirts, caps & hats, coffee mugs, umbrellas, torches, pens, clocks & watches do not cost much but they do help in promotion of brands when they are given as gifts. 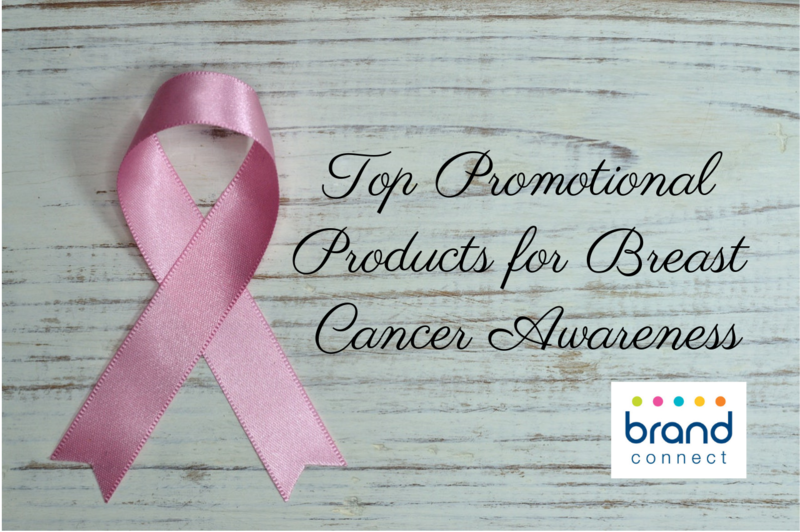 It has been observed that promotional products prove to be more effective in brand promotion than the advertisements on TV, Radio and in print. Advertising messages on radio and TV stay for a few seconds or minutes and a printed advertisement may also not get noticed after some time. It is the utility of promotional items that makes them more long lasting and the brand logo on the product does convey an advertising message. In other words, promotional products are low-cost, high- impact marketing tools that can be advertising specialities for brands. 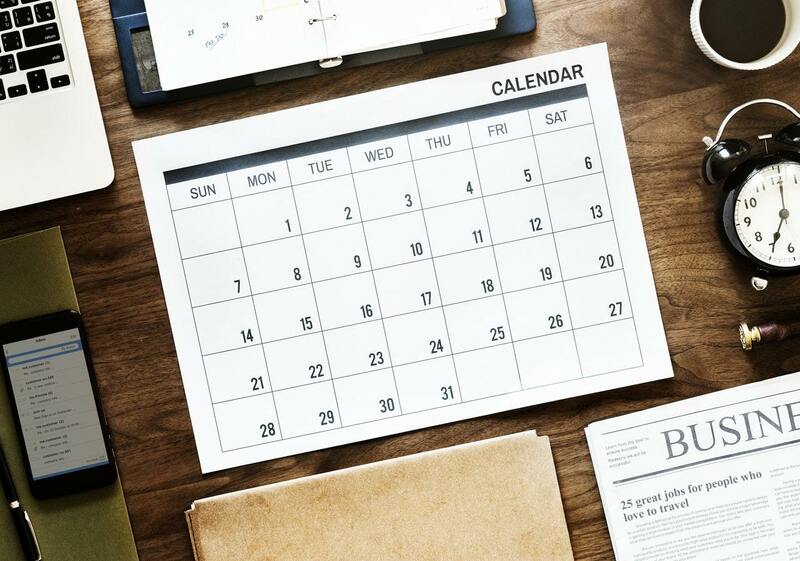 Promotional products such as printed coffee mugs or caps, fridge magnets, engraved pens, mouse pads, personalised USBs, or glassware can be given to employees as incentives and rewards for good performance. They can also be gifted on festivals, company foundation day and individually on employees’ birthdays. Along with the brand logo, a personal touch can be added by engraving the name of the employee on his/her birthday gift. The only thing to remember is that no matter how trivial your promotional product may be it must have an impressive quality. 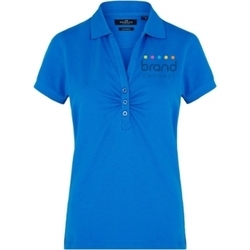 Screen printed T shirts with the brand logo of your organisation do work very well as promotional gifts. Such customised shirts can also be used for weekend theme work wear to foster a team spirit among employees and their association with the organisation. When promotional products are given as rewards for work accomplishment, they can be customised with phrases such ‘Star of the Month’, ’Pride of the team’, ‘Team Extra Miler’ to further boost the morale of valued employees. At times, it is not the monetary value of a gift but the appreciation that counts for a worker. 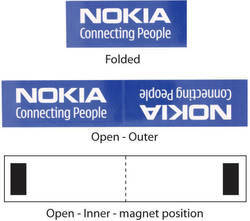 What’s more, the gift bearing the company’s brand image also spreads a word about the company. Branded coffee mugs are also a good idea for corporate gifts, because you can easily put all your contact details on them along with your organisation’s brand logo. 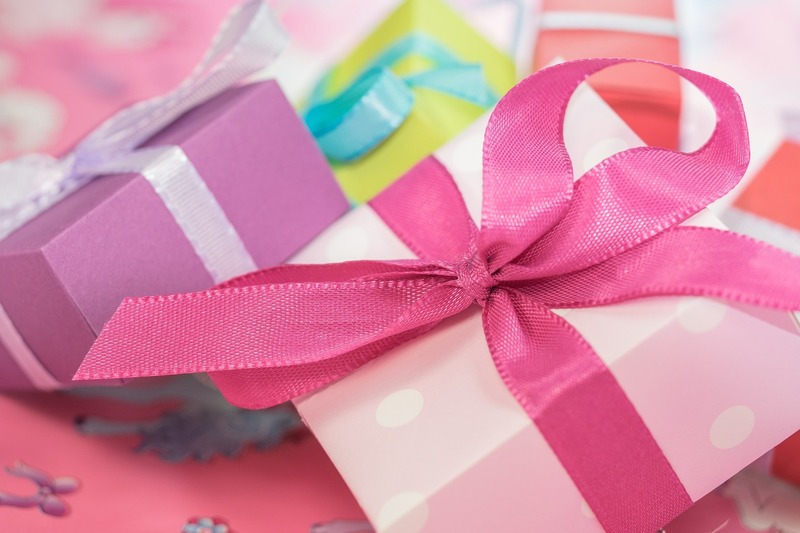 When the purpose is to create brand awareness through a gift and use it as an advertising medium, it is rather important to include crisp but legible contact information on the product. Customising promotional products with company logo and its website URL or an email id/phone number help to create a good personalised corporate gift. Promotional gifts can speak volumes about your company. You may gift them to your employees or to visitors and prospective clients at a trade fair show – they can take your brand name to places and advertise your business effectively.